Home /Headphones/Mi Headphones: Best Overall Value Earphones Ever! 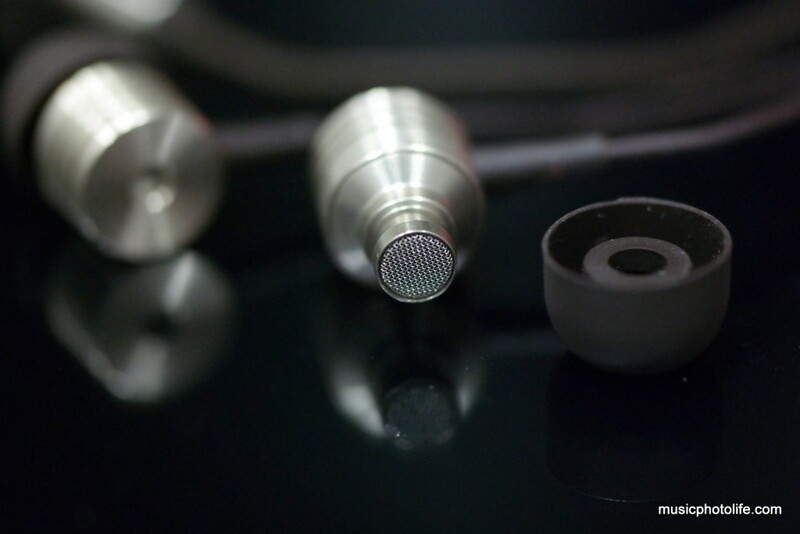 Mi Headphones (special IF 2014 edition) are set to impress from the moment you receive the item. Comes packaging in a black velvet soft case, removing the inside contents reveal a paper box which opens up in 4 sides to reveal the plastic-cased product housed in a rubber holder. Beneath it lay earbuds in 3 sizes in dedicated holders. The inner paper box contains brief user instructions. 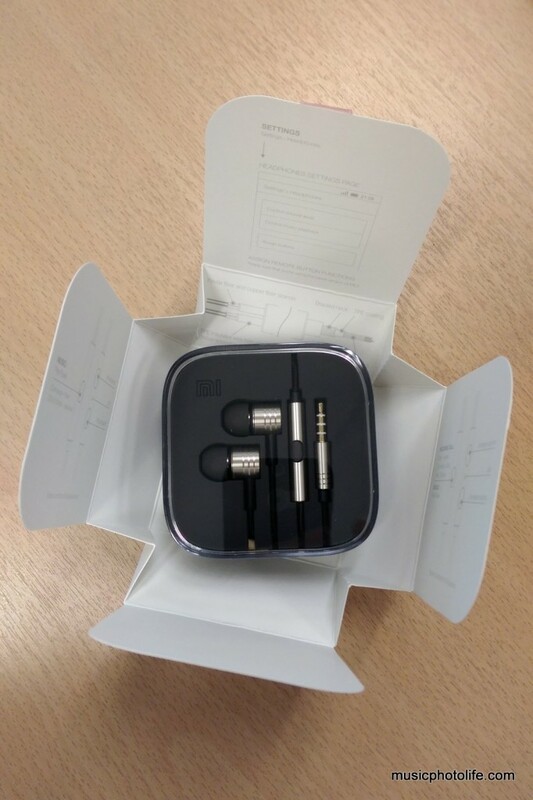 Such meticulous packaging puts most of the expensive earphones in shame. The impression does not stop there. Mi Headphones sound just as good as it looks. Bass presence is huge, treble is sparkling and has no lack of audio details. Sounds too good to be true? The mids are to the thin side, and the treble, while brilliant, does not sound as polished as the more expensive competitors. – modern genre lovers will prefer Mi over H3. – classical genre wise, Mi over-emphasised bass might not bode well. Interestingly, my wife prefers the H3 over the Mi. She explained that the vocals on the Mi sounded thin while the H3 sounded fuller. Her observation is pretty accurate: the H3 has brighter mids. 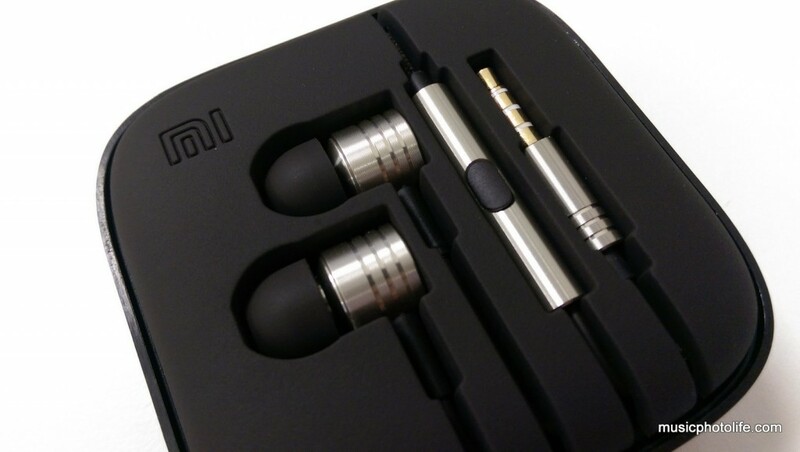 If you are still hesitating about whether to get the Mi Headphones, I’d say: don’t waste your time thinking. Just get one, provided you could even get it. 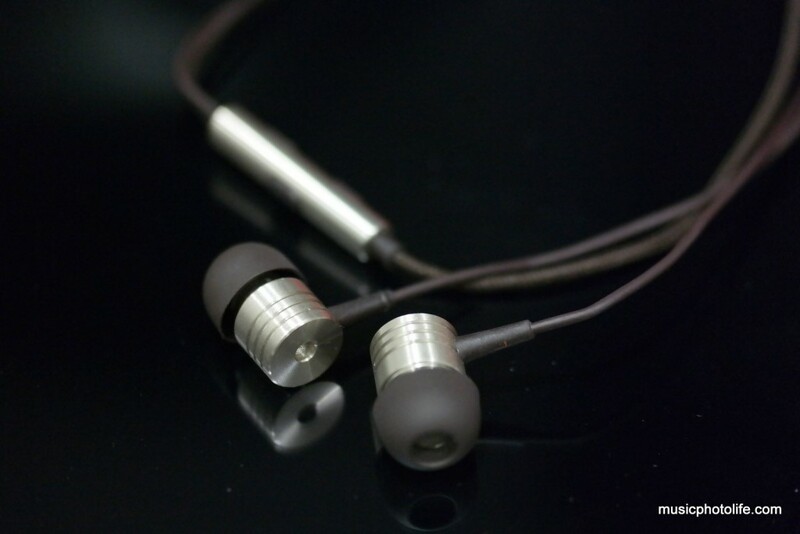 Mi Singapore only releases the headphones for sale once a while on their website. It would be the best S$20 you will ever spend on a pair of earphones, if not for the above-average audio quality, then for the premium design and build quality. There will always be a better pair of earphones, but probably none that costs S$20 and looks as stunning as Mi Headphones.